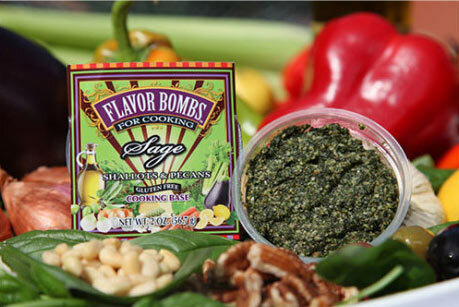 Your Sage FLAVOR BOMB can be used as a base in sauces, stews, marinades, stuffing, bread crumbs or dips. It’s perfect with poultry, pork, veal, roasted potatoes and vegetables and makes a delicious herb butter and dipping oil. 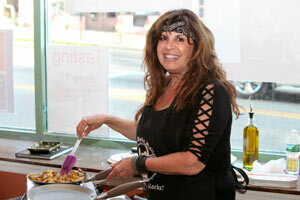 Ingredients: organic sage, extra virgin olive oil, shallots, pecans, organic parsley, salt, and pepper.